St. Croix is the largest of the three main islands that make up the United States Virgin Islands, However, it is a considerable distance from its sister islands of St. Thomas and St. John. 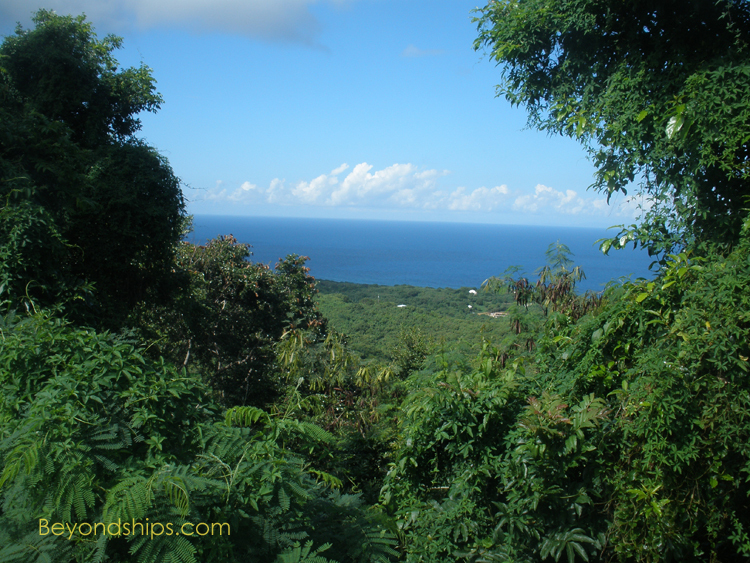 Indeed, it is only on a clear day that you can see across the 40 or so miles of water that separate St. Croix from her popular sisters. As a result, St. Croix is somewhat off the beaten tourist path. 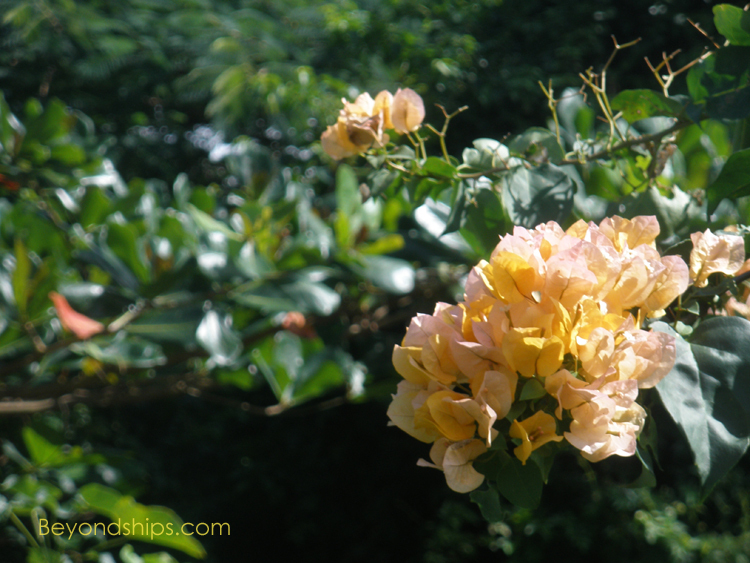 This tends to explain the unhurried atmosphere of the island. 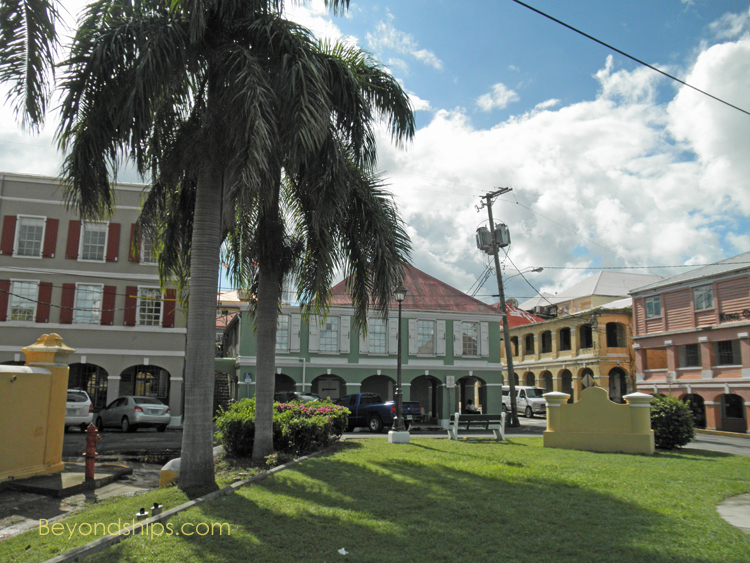 Its two principal towns, Christensted and Frederiksted, lack the hustle and bussel of Charlotte Amalie. 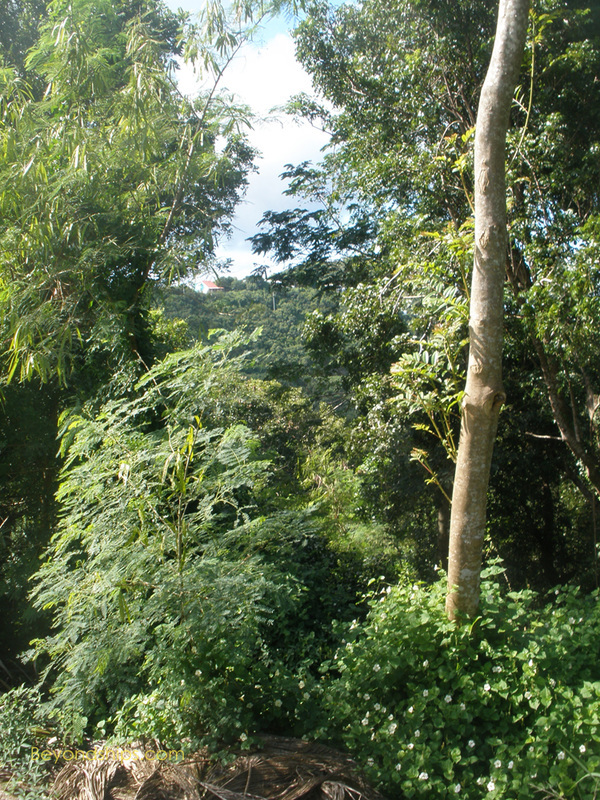 Its often mountainous countryside is largely undeveloped with lush vegetation on the west side and arrid terrain on the east side. The 54,000 residents of the island are pretty well spread out across the island's 84 square miles. The United States Virgin Islands is an unicorporated territory of the United States. Thus, the Cruzans are citizens of the United States. They vote in territorial elections. 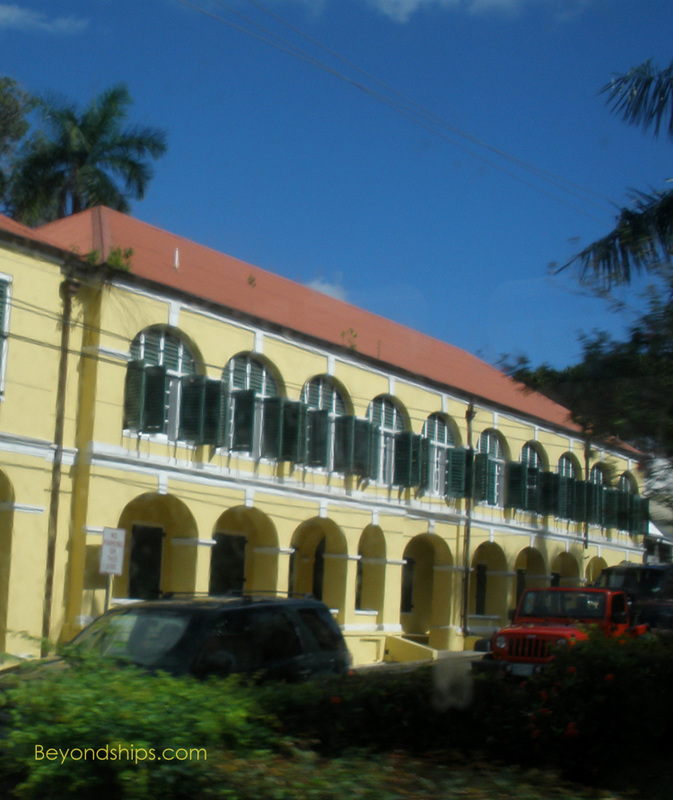 However, the territorial government is based in St. Thomas. In recent years, the Hovensa oil refinery has been one of the island's largest employers. However, in early 2012, it was announced that the refinery would be permanently closed. Another important industry is the manufacture of rum. 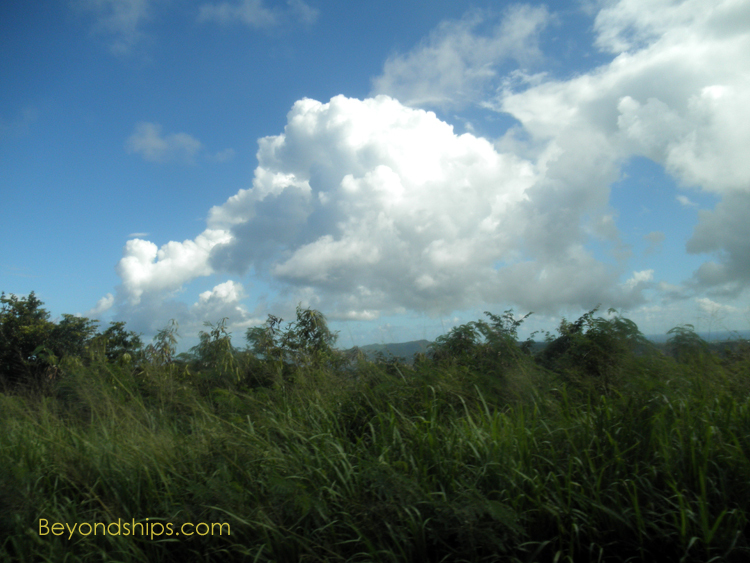 St. Croix is the home of the Cruzan Distillery, makers of Cruzan Rum and Southern Comfort. A new distillery scheduled to open in 2012 will make Captain Morgan rum. Many people, however, are involved in tourism. Conseqently, most people are tourist friendly. While the tourist infastructure may not be as sophisticated as St. Thomas, it is nonetheless considerable. St. Croix has suffered in recent years from a perception that crime is a serious problem on the island. Locals claim this image is without basis and that the crime rate on St. Croix is the same as on other Caribbean islands. In addition, they say that few crimes are perpetrated against visitors to the island. However, they say that visitors to St. Croix should exercise the same caution that they do when visiting other parts of the United States. From December through April, the temperature in St. Croix ranges from the low 70s to high 80s on the Farnheight scale. It is slightly higher during May through November. The driest period is the Spring and early summer. St. Croix is within the huricane belt with such storms appearing in late summer and early Fall. 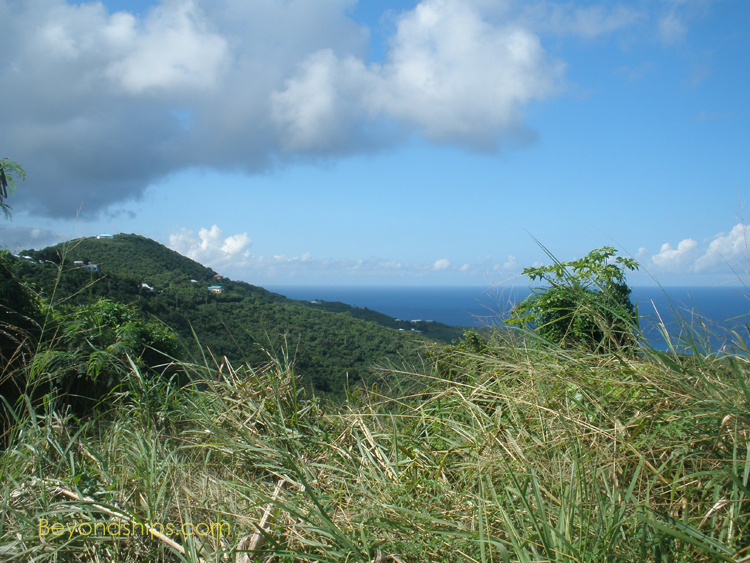 Above: St. Croix's verdant mountains offer spectaular views. Below: The architecture of Christiansted, St. Croix's largest town, still reflects the days when the island was ruled by Denmark.